The Language and Culture House is a residential option available to students in their second, third, and fourth year. Located on North Quad, it provides a living environment where they can hone their language skills and participate in special cultural events. 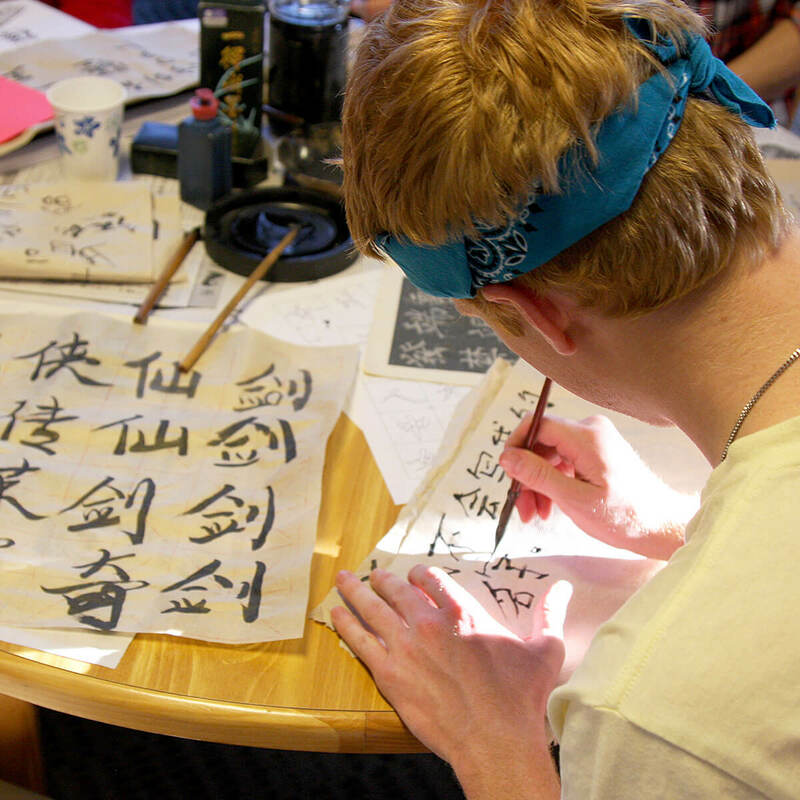 Students living in the Language and Culture House can take part in Arabic, Chinese, French, German, Japanese, Portuguese, and Spanish conversations, meals, and fun activities.